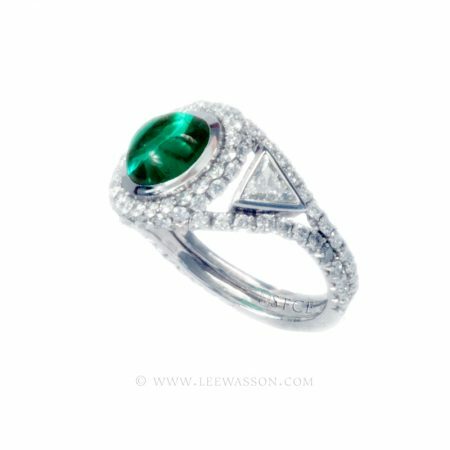 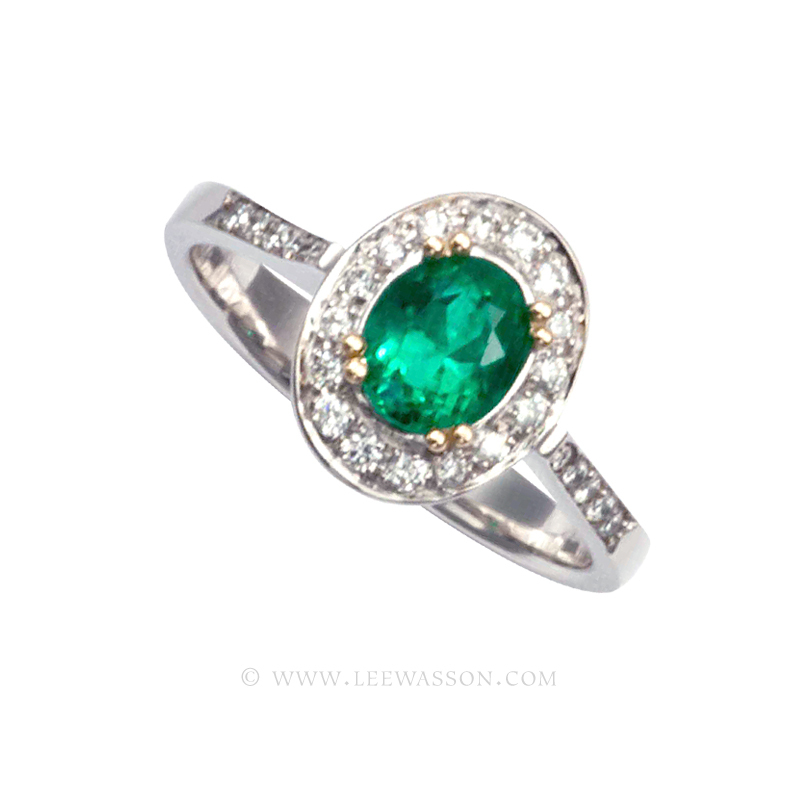 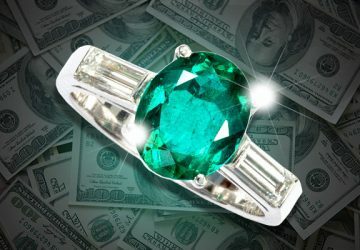 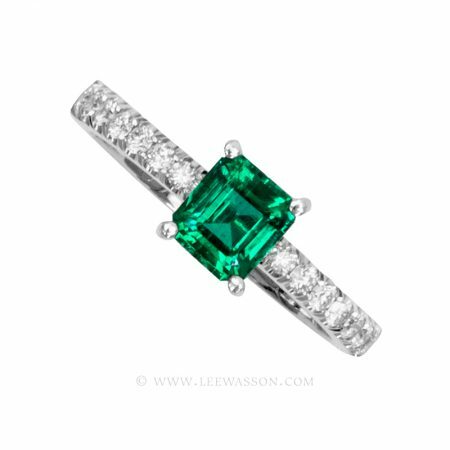 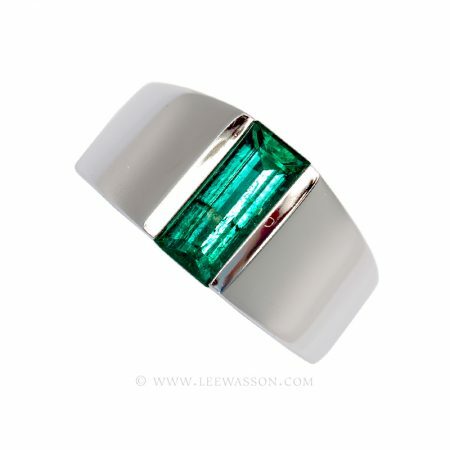 This Ring centers on an Oval cut Colombian Emerald weighing 0.97 carats. 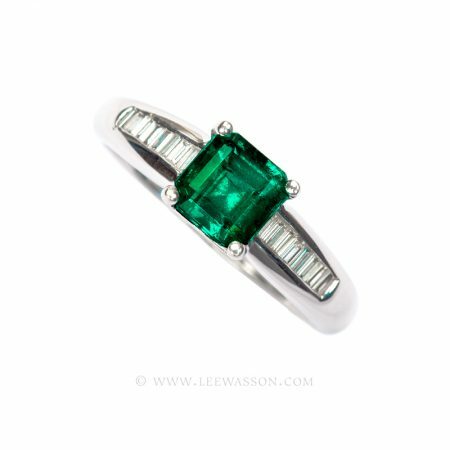 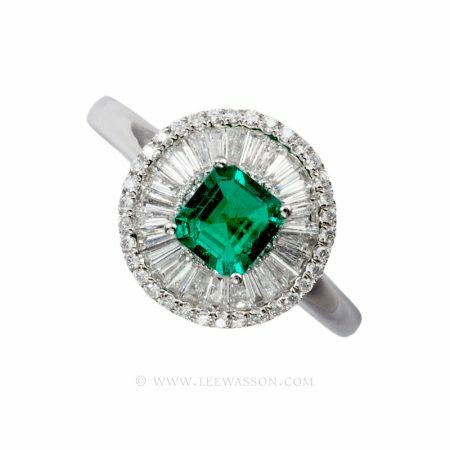 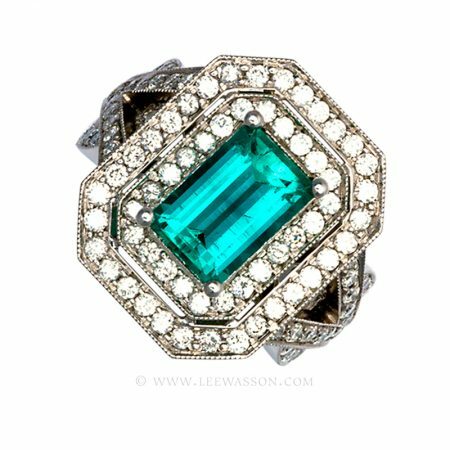 An Emerald and Diamond halo statement piece, Lovingly Handcrafted in house and sure to cause a stir with its bold design and classic styling. 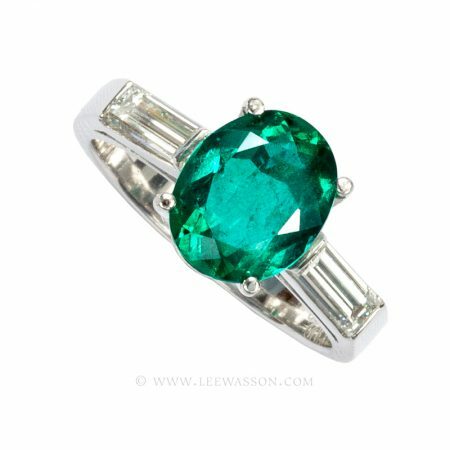 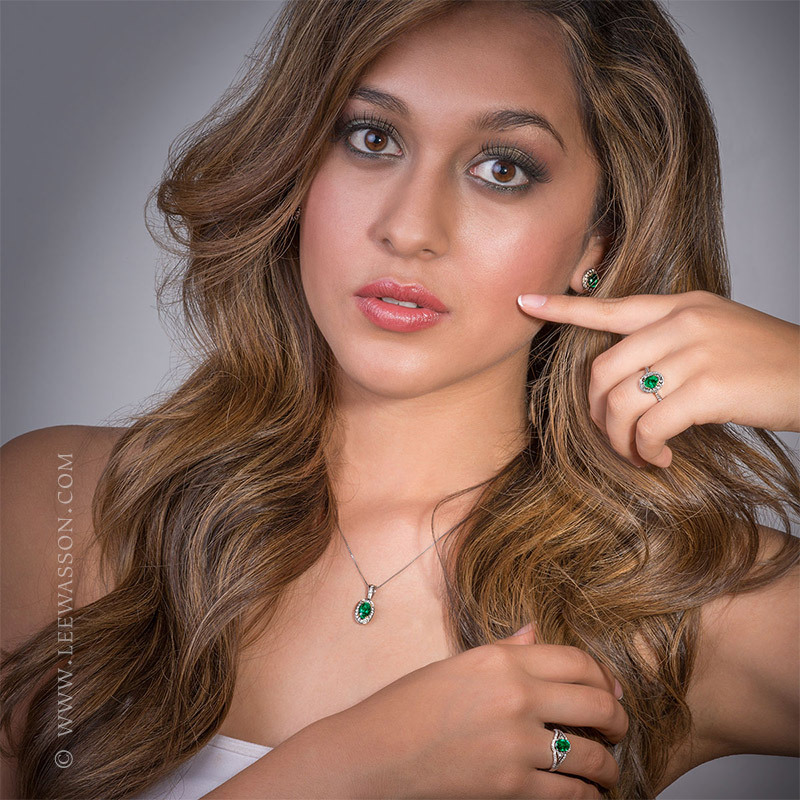 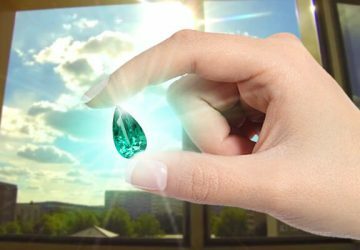 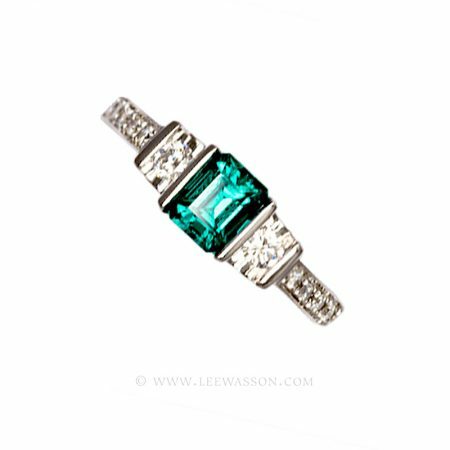 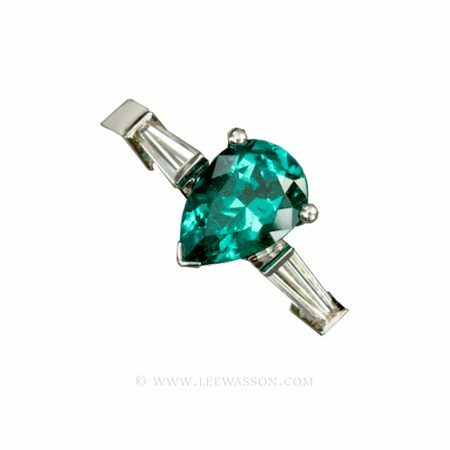 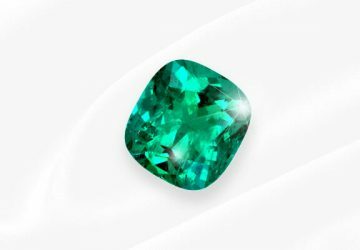 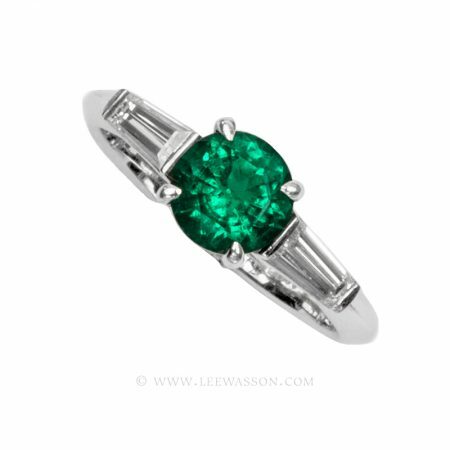 This Emerald is a stunning precious gemstone from the mine of Muzo with an irresistible deep Herb green color glow. 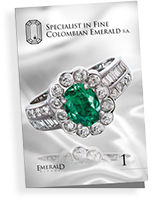 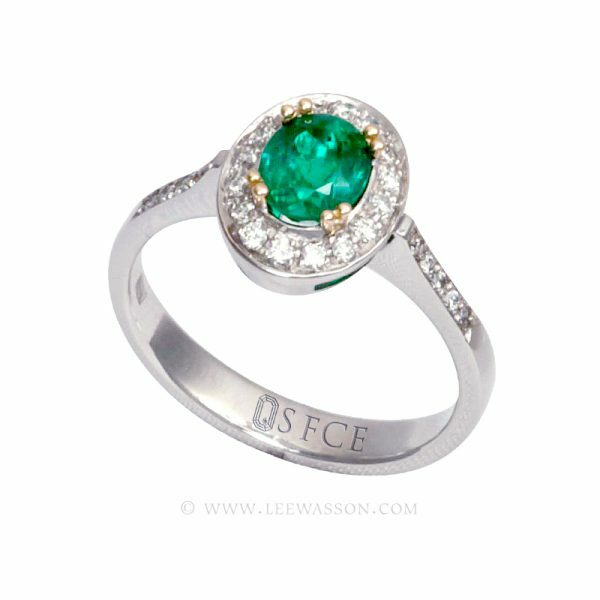 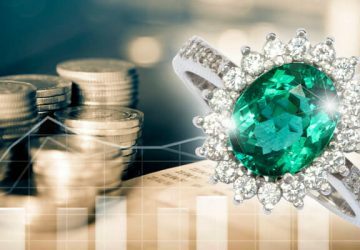 Creating a gorgeous look, double yellow gold prongs and 0.26 carats of White H color – Vsi 1 quality Diamonds illuminate this Colombian Emerald Ring like no other. 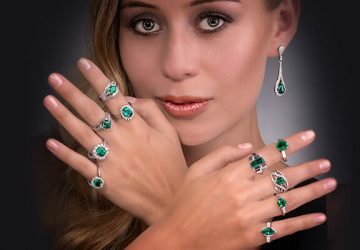 To complete the full set, please see the matching Earrings, Here and the matching Necklace, Here.